Most of us have been in a negative financial situation, so it is a good thing that there is a solution to bad credit. 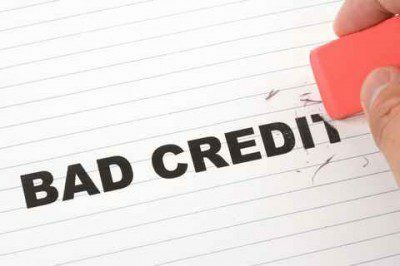 A bad credit history should not stop you from buying a car of your own, turning your finances around and clearing your name. All of this is possible with to Earn-a-Car. Earn-a-Car specialises in helping people with poor credit ratings to buy cars of their own. We believe that by helping people get mobile, we can empower them to turn their finances around. At Earn-a-Car we guarantee that we can help you buy a car within 24 hours if you meet our basic criteria. This means that even if you are blacklisted, you can buy a car provided you follow some basic steps. For example, if you want to drive a car of your own, all you have to do is supply us with a valid driver’s licence, proof of your ID, three months of original bank statements, a recent payslip or proof of income and your proof of residency and we can help you finance a car today. It really is that simple to get preapproval for a car. 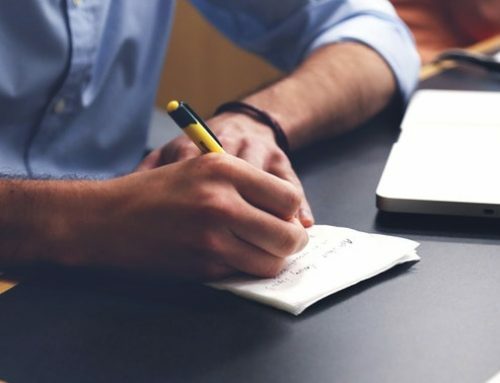 In fact, we are so confident that we can help you that we will cover your car expenses for a month if you meet our criteria and we fail to arrange a car within 24 hours. Earn-a-Car will not just help you get mobile again by giving you preapproval for a car, we can also help you improve your credit rating. Provided you stay up to date with car payments, we are able to provide a positive credit reference for you that will help improve your rating. Don’t let a bad credit-rating stand in the way of you improving your situation. 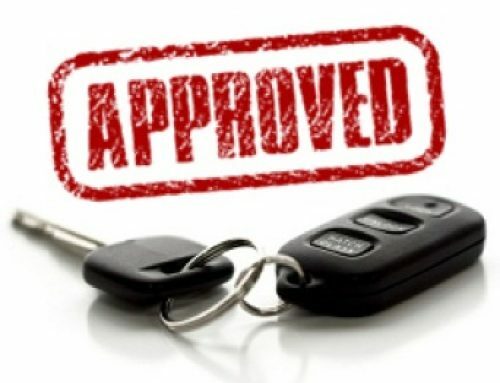 With Earn-a-Car, you can get pre-approved for a car and rehabilitate your credit record. Contact Earn-a-Car today to find out how we can provide solution for your bad credit and help you get a car of your own. What does it take to get car finance with bad credit? 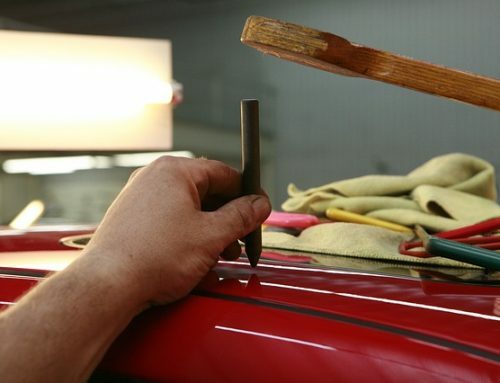 DIY car maintenance tips to save you money!